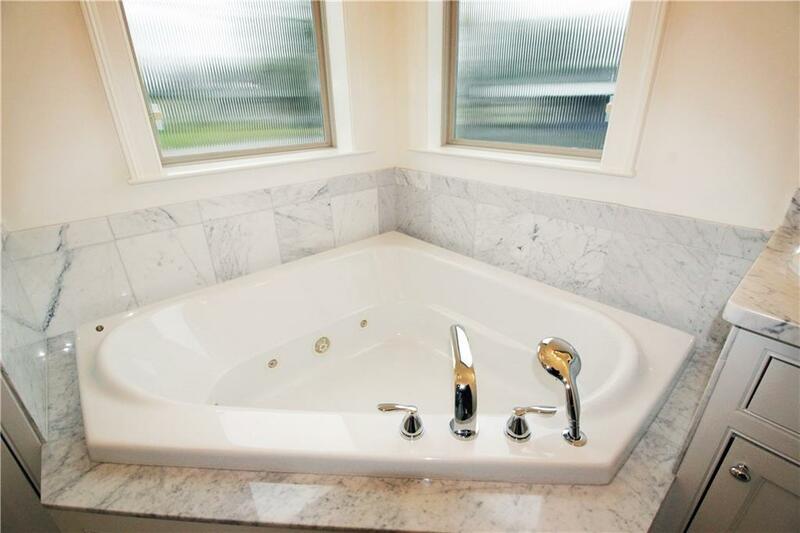 Exquisite custom built in like NEW Condition. 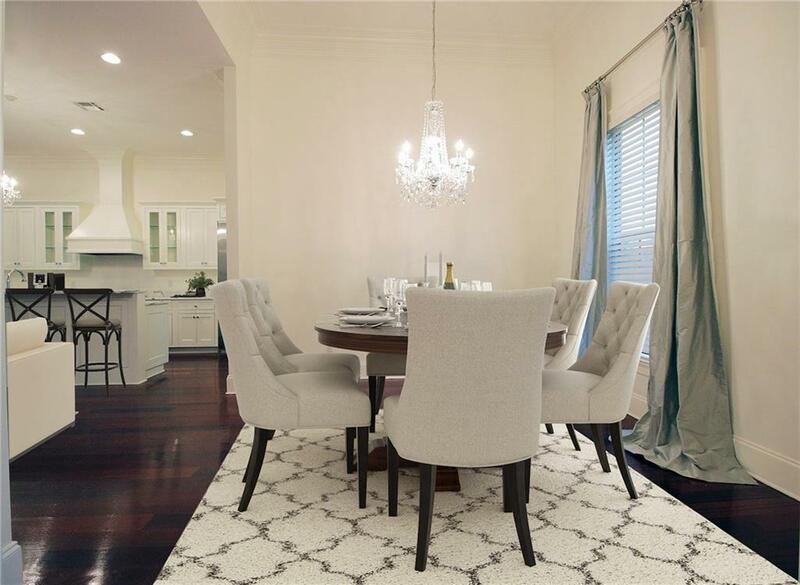 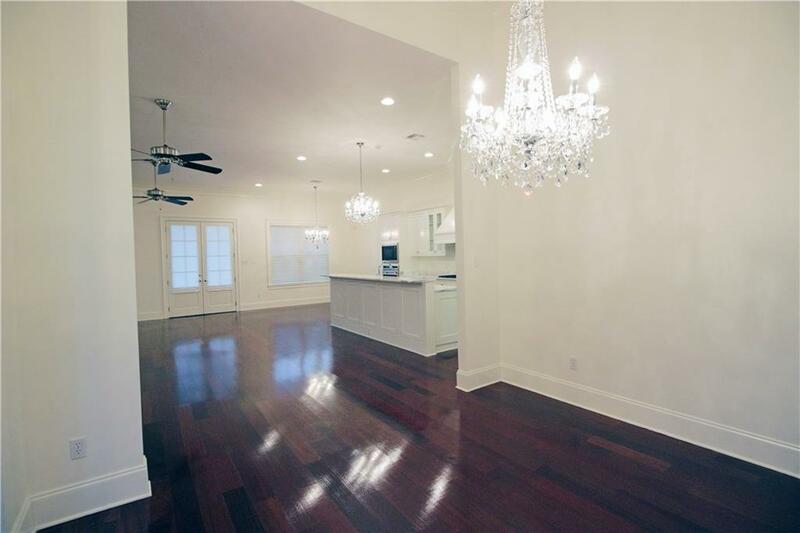 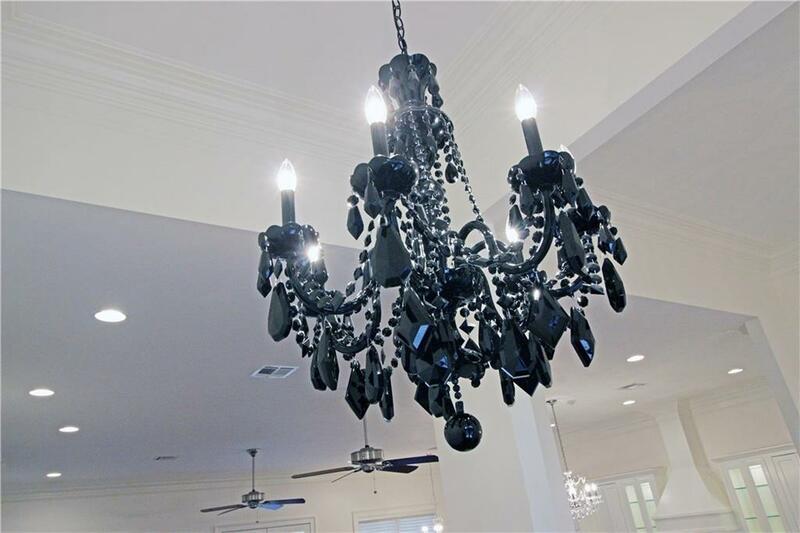 Gorgeous wood floors & Schonbeck chandliers! 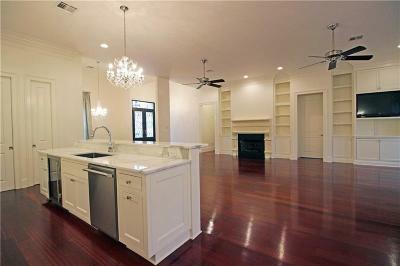 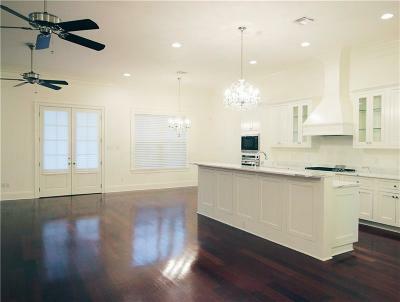 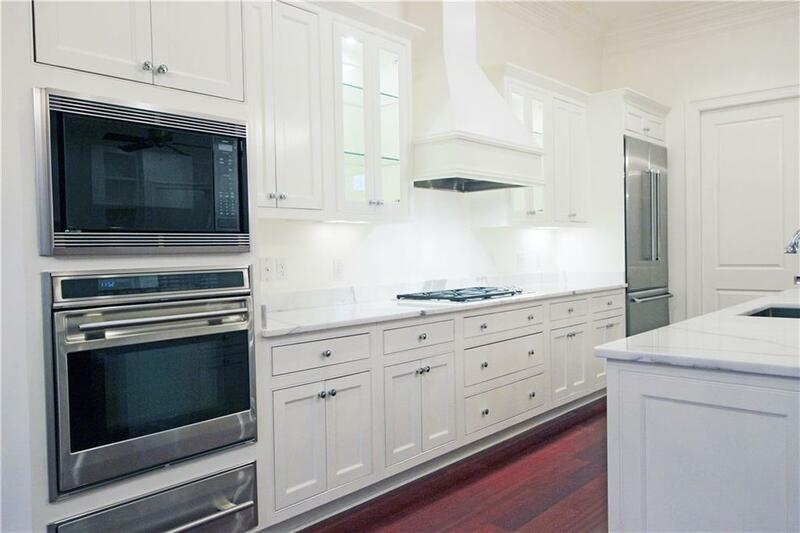 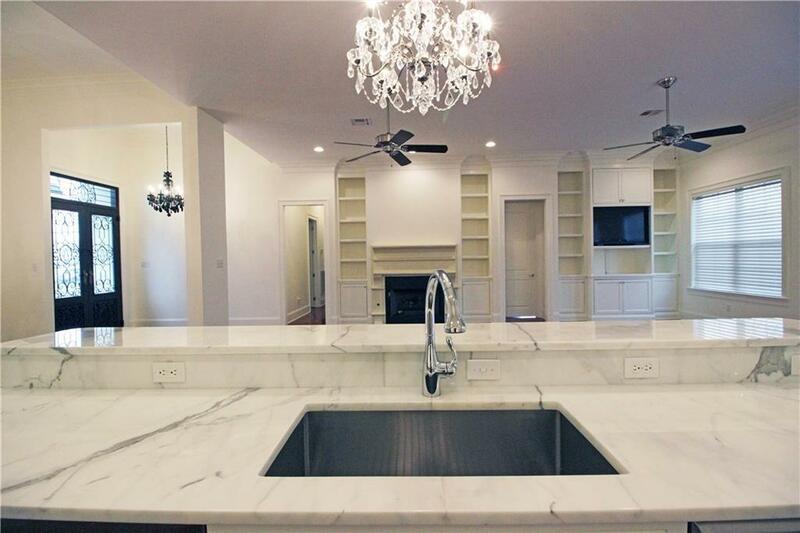 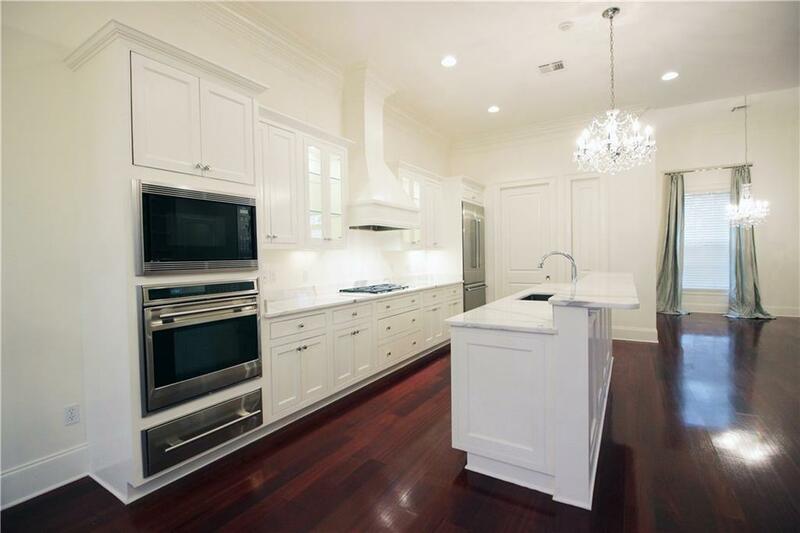 Kitchen w/Statuary marble counters & island, Wolf & Thermador SS appliances, warming drawer & Sub Zero wine cooler! 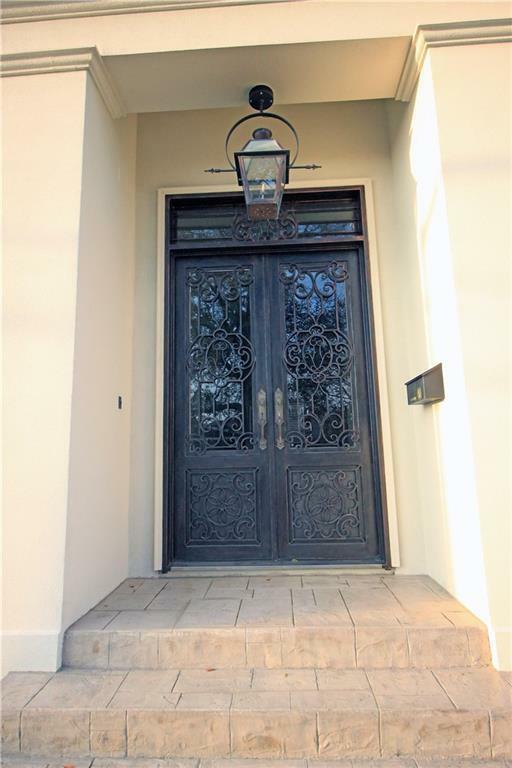 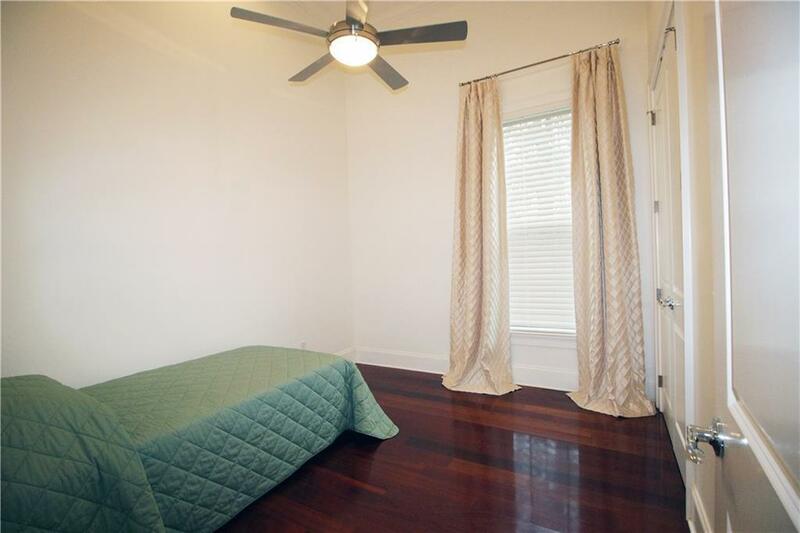 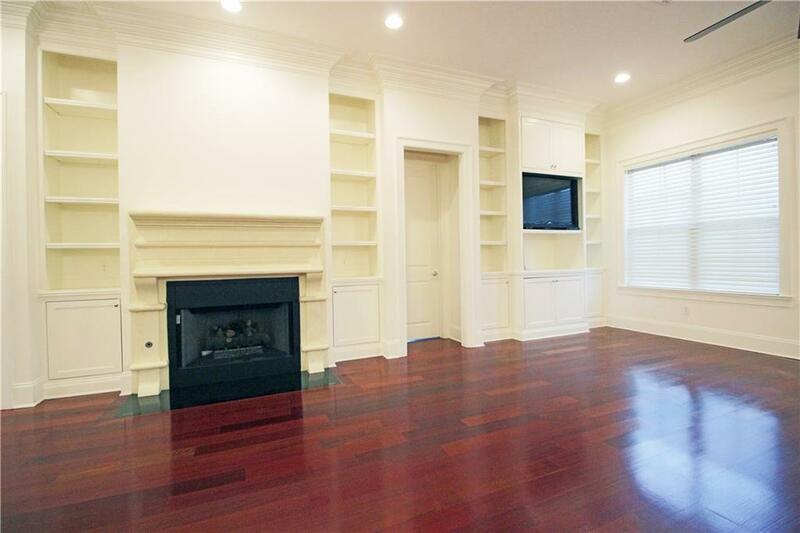 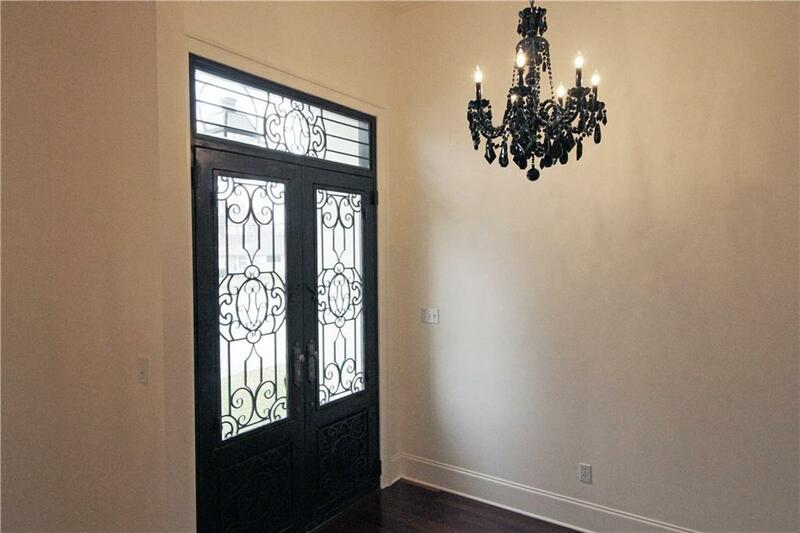 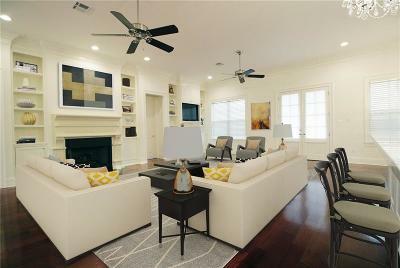 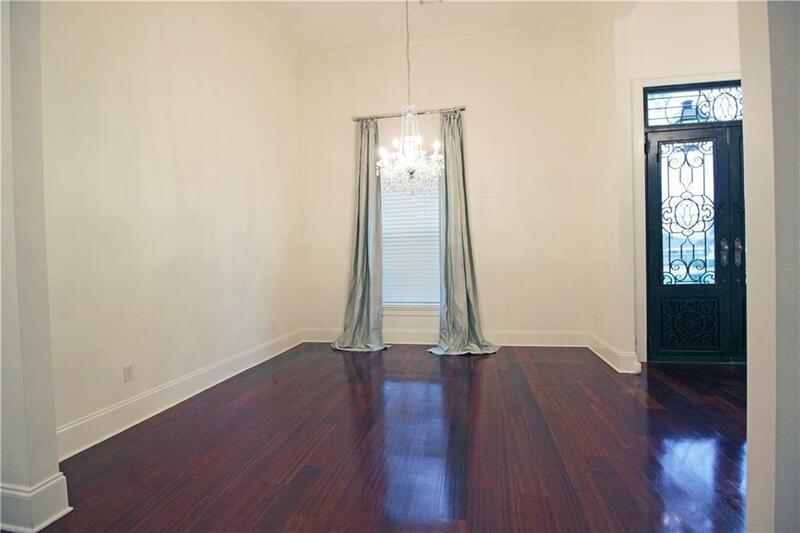 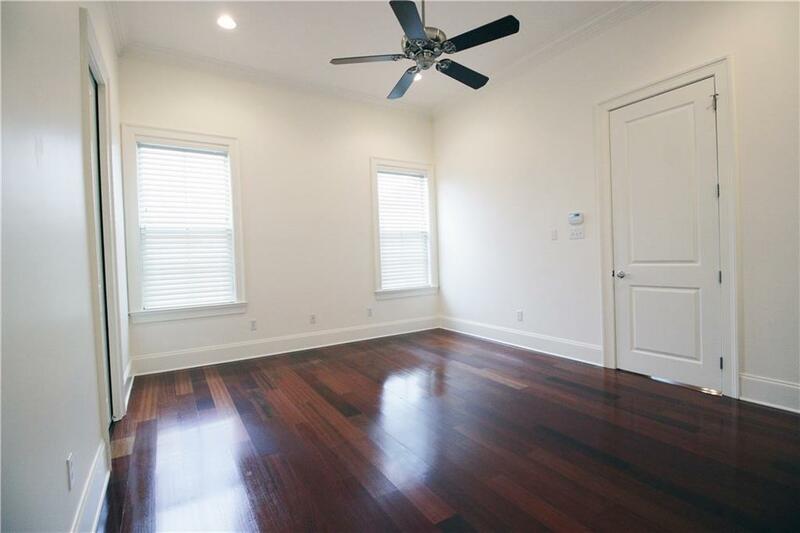 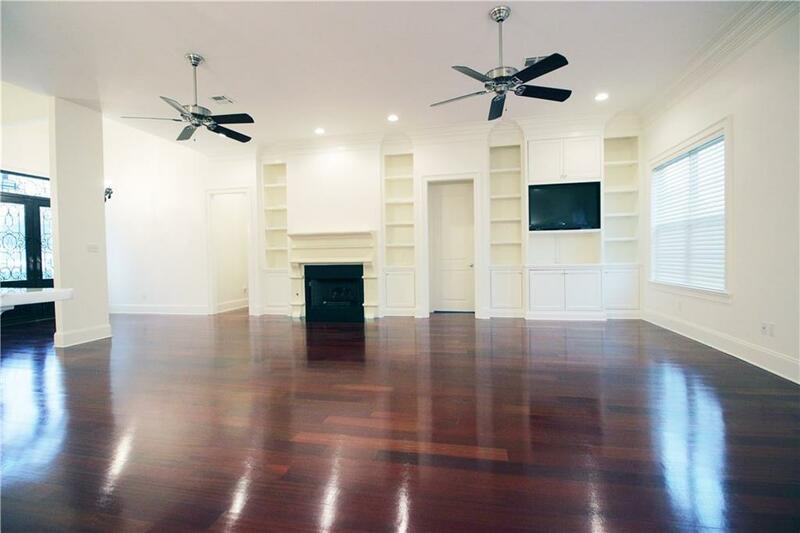 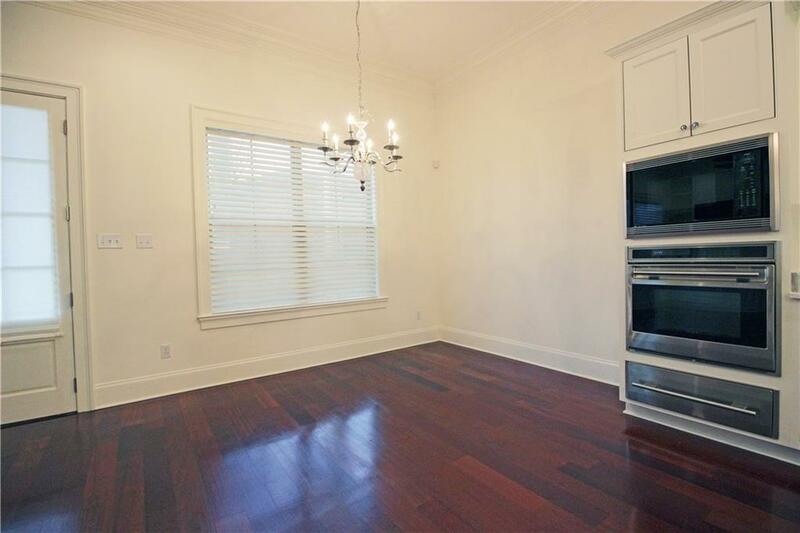 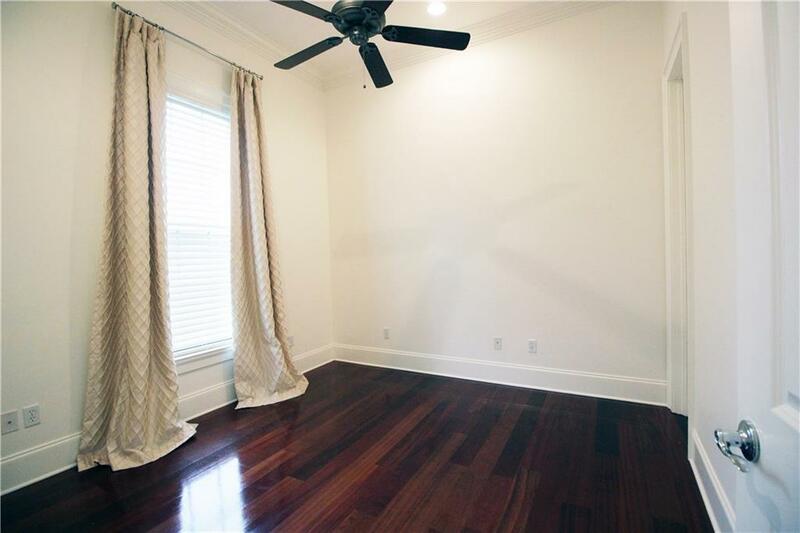 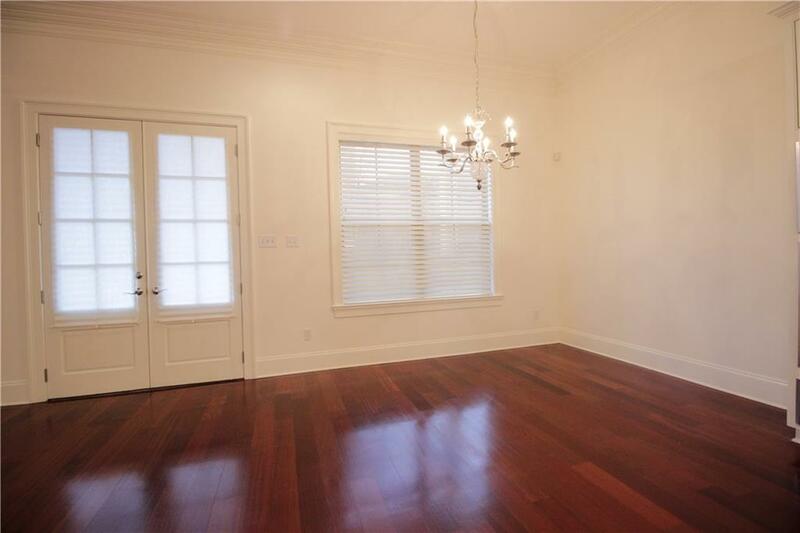 Fabulous custom fireplace & crown molding! 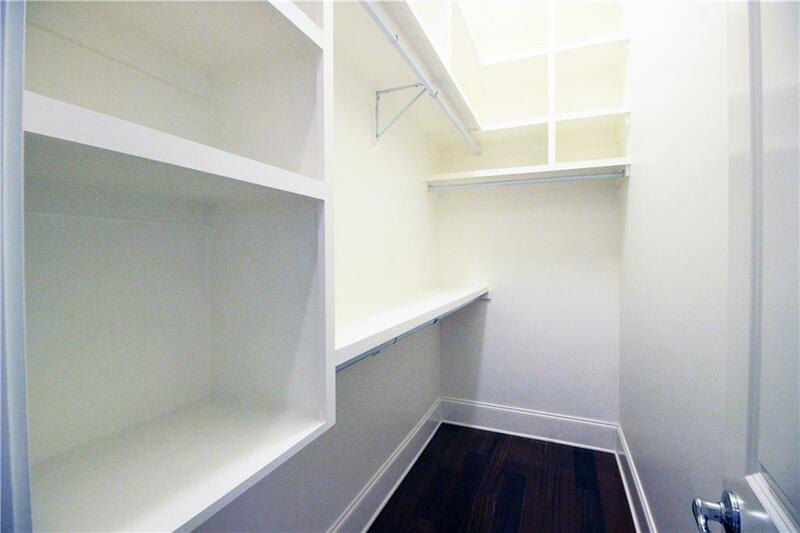 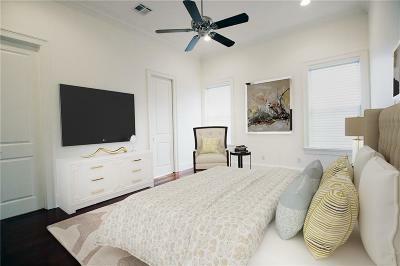 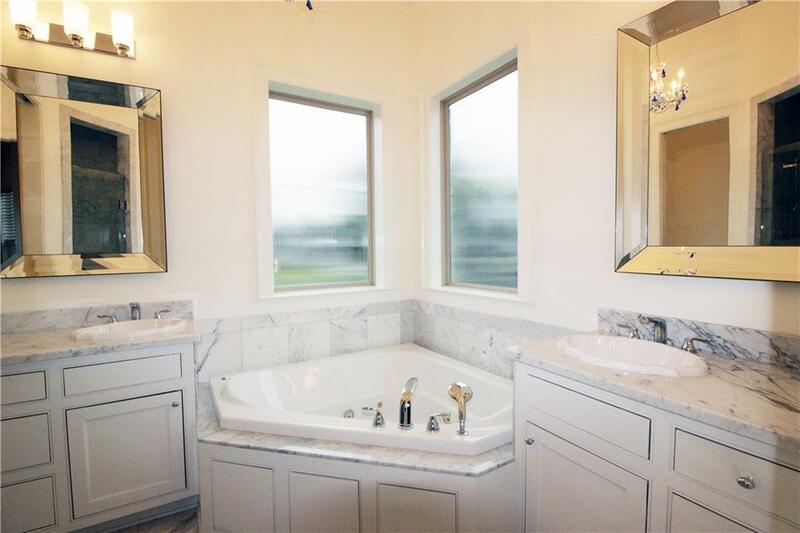 Lux master suite features Jacuzzi tub w/LED lighting,walk-in shower & custom closet. 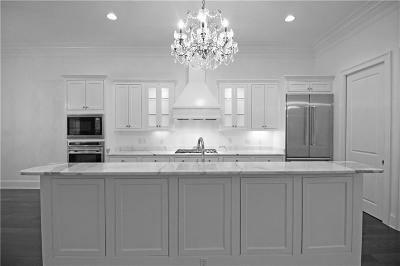 13' & 11' ceilings! 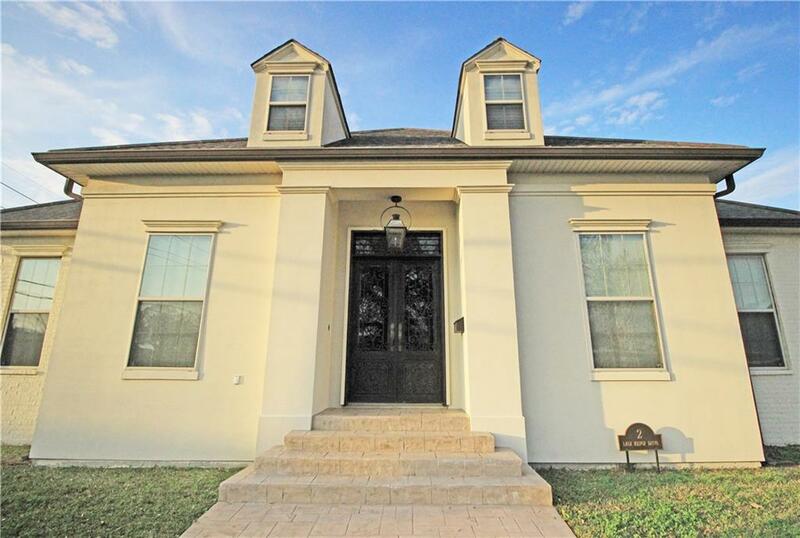 A lot of new construction nearby! 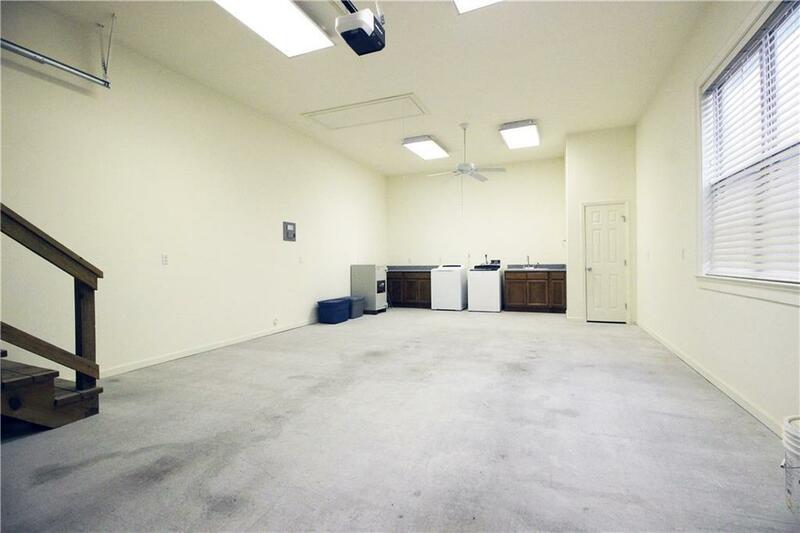 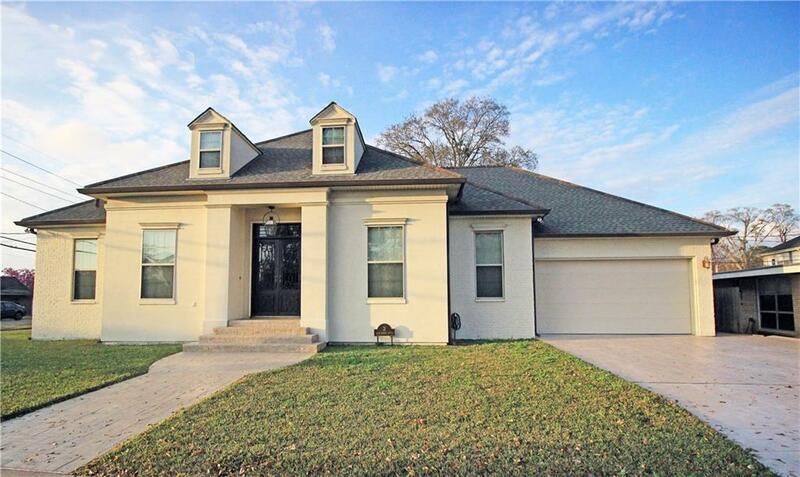 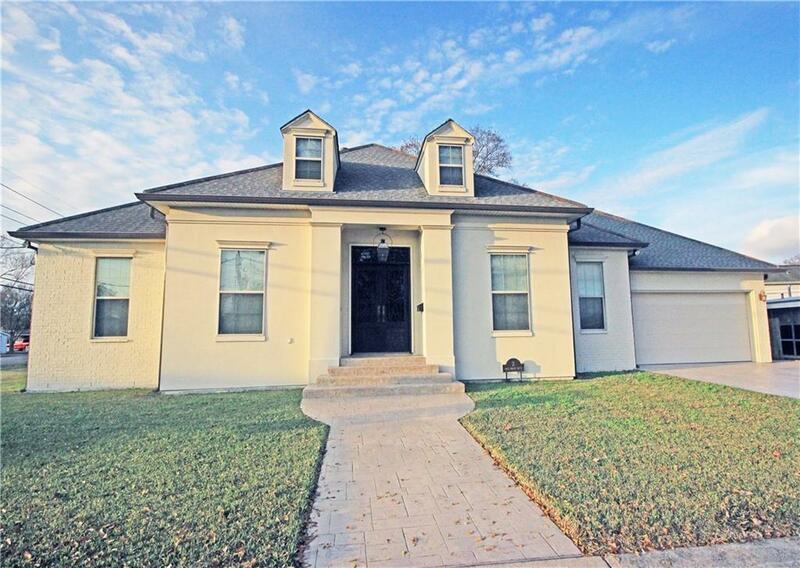 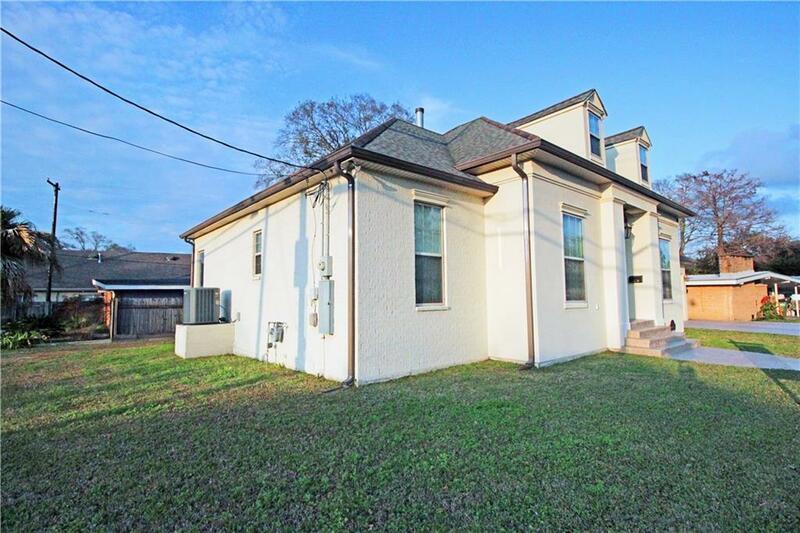 X flood zone.Corner lot & finished garage w/Half bath. 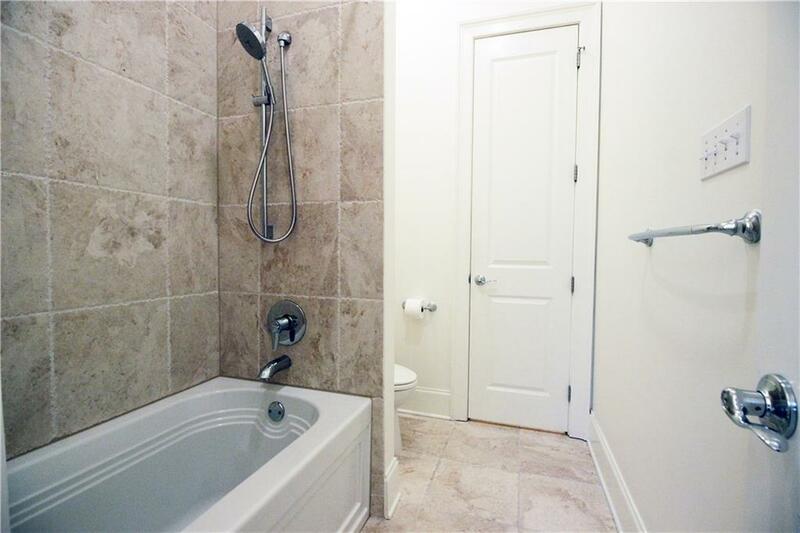 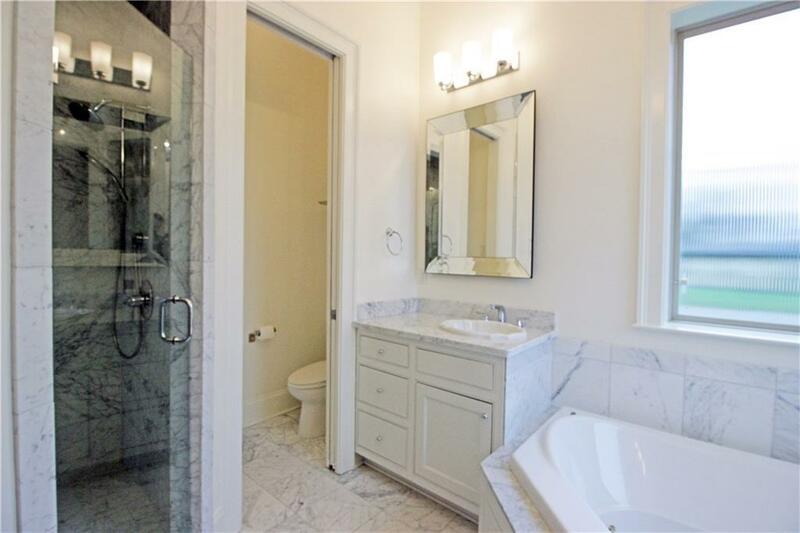 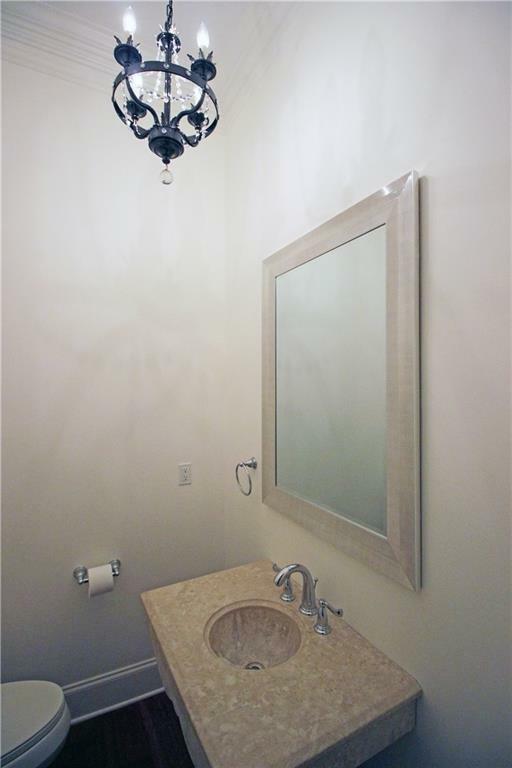 This home features THE BEST-Hansgrohe, Toto.. A Must See!